If you're a coffee-lover, like me, you'd be no stranger to names such as Nylon, Liberty, and Sarnies. I love my lattes rich, robust, creamy, smooth, and with as little sourness or acidity, and bitterness as possible. Hence, my all-time favourite coffee place in Singapore is Nylon. I used to love Assembly Coffee, and Pacamara too. 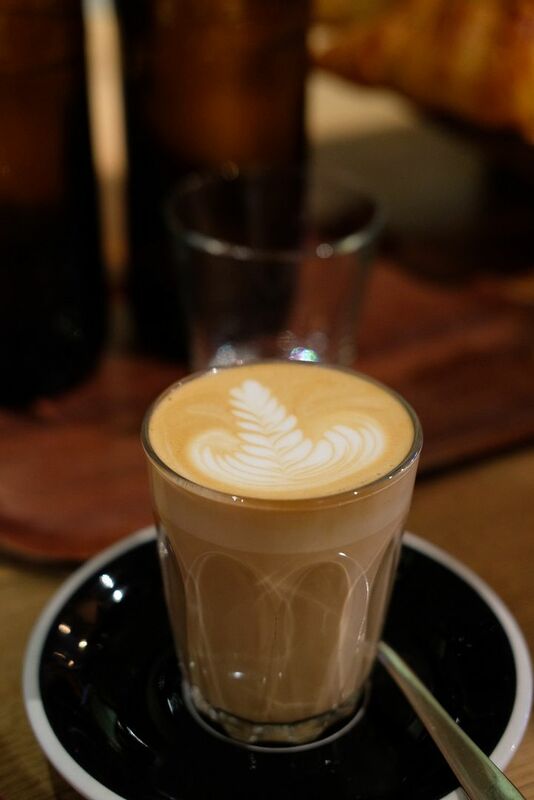 I travelled to Melbourne for 3 weeks recently, and visited a total of 21 cafes - including famous coffee houses such as Market Lane Coffee, Industry Beans, and Manchester Press. 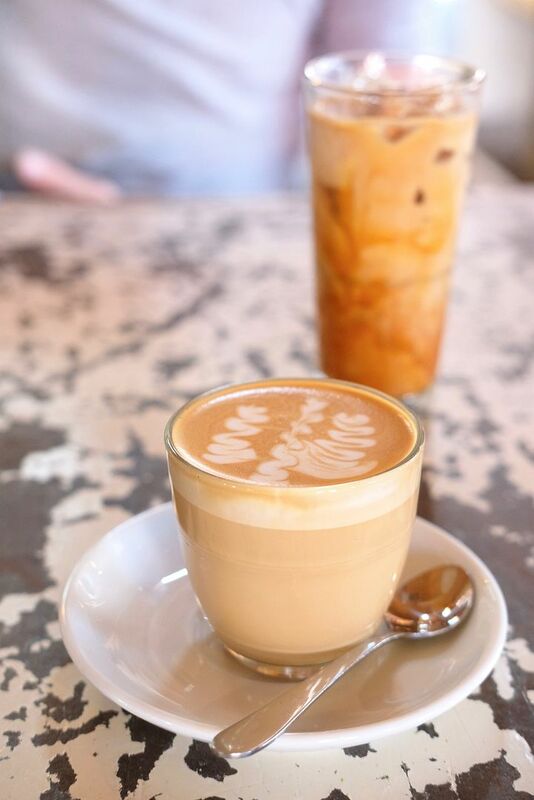 Here are 15 gorgeous cafes that brew awesome coffee. And if you love Nylon, Liberty, or Sarnies, I'm confident that you'll love the coffee at these cafes too. Kitty Burns is not the most accessible cafe, but it is worth travelling for. The space is so pretty - high ceiling, wooden furniture, shades of blue, dashes of bronze, booth seats. 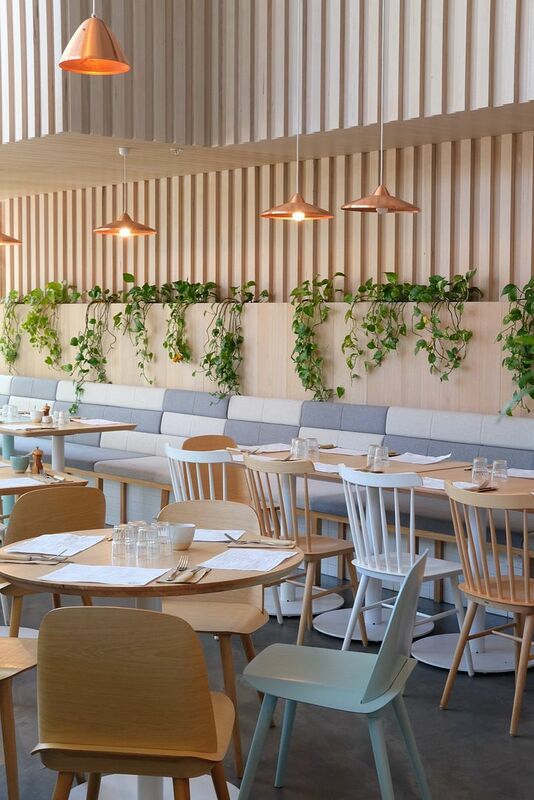 It is easily one of the prettiest cafes in Melbourne. The cafe is pretty small, with limited seats indoors. I'll recommend dining in the courtyard - the space is not huge, but it is cozy and homey, and also dog-friendly! The staff were really nice and friendly too. I also had one of the best eggs benedict that I've ever had here. I won't forget those perfectly-poached eggs and thick cuts of ham! 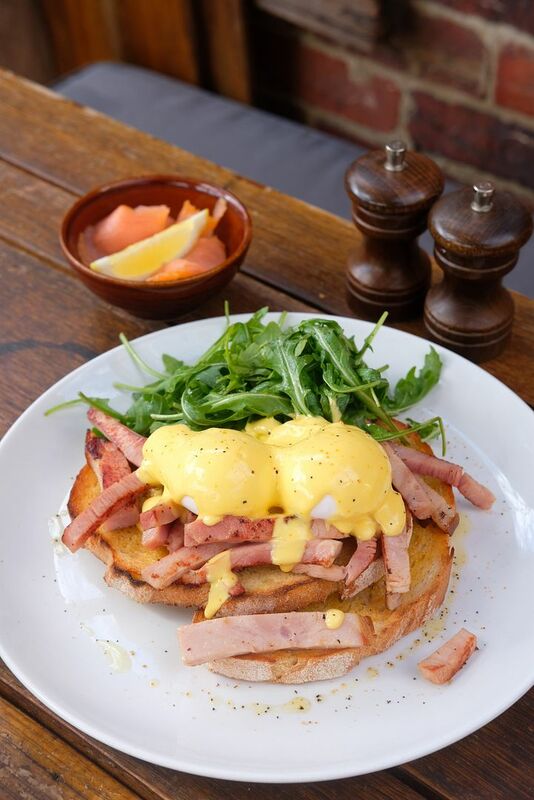 Food : Eggs Benedict - delish! 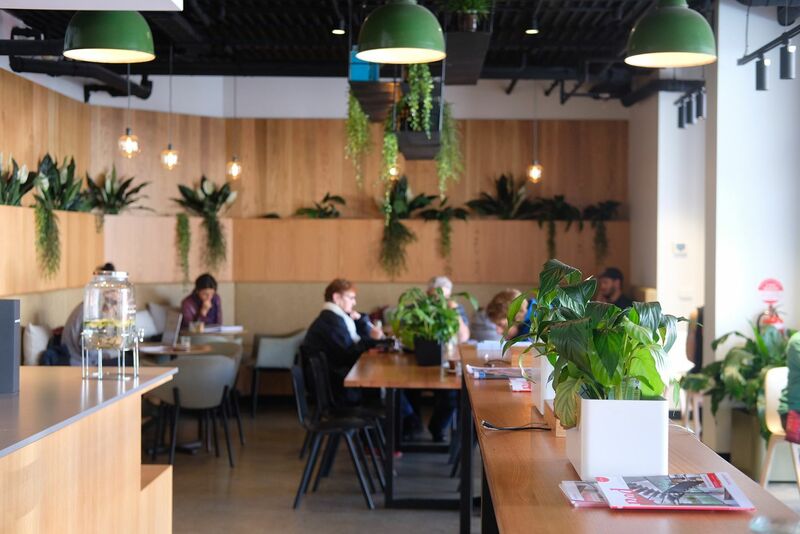 The Farm Cafe is a distance away from central Melbourne, but if you have a full day to spare, I'll really recommend that you pop by. 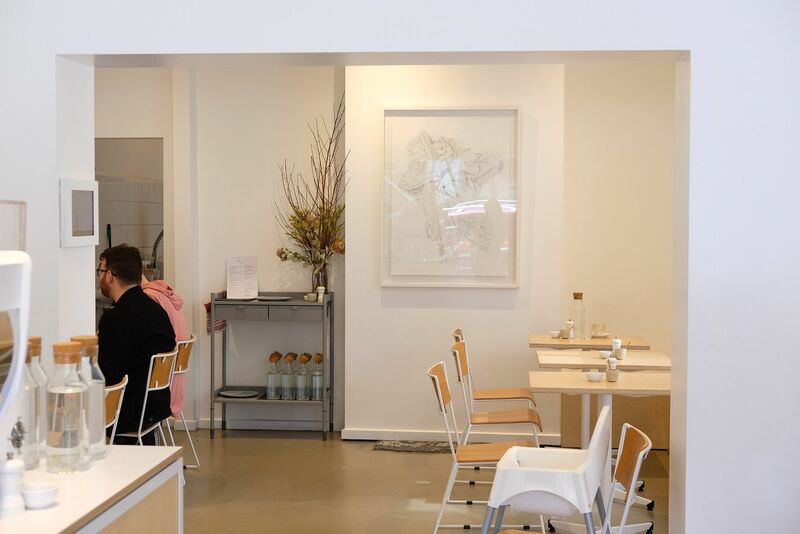 The space is lovely, the staff are friendly, and the food is delicious. 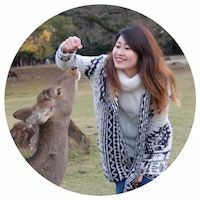 You can take a nice long stroll to see horses, or pay a small fee to enter the farm where you can cuddle with guinea pigs, watch the milking of a cow, feed lamb and calves and more. 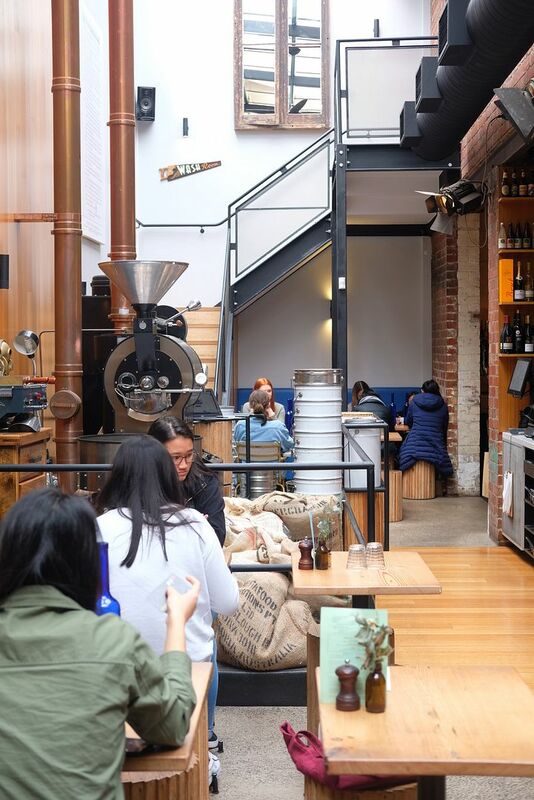 Aucuba Coffee Roasters is a micro roaster and brew bar in South Melbourne. In 2018, they won three bronze awards for their coffee at the Golden Bean AU/NZ competition. They mean serious business! The space is bright and cozy, simple but beautiful. 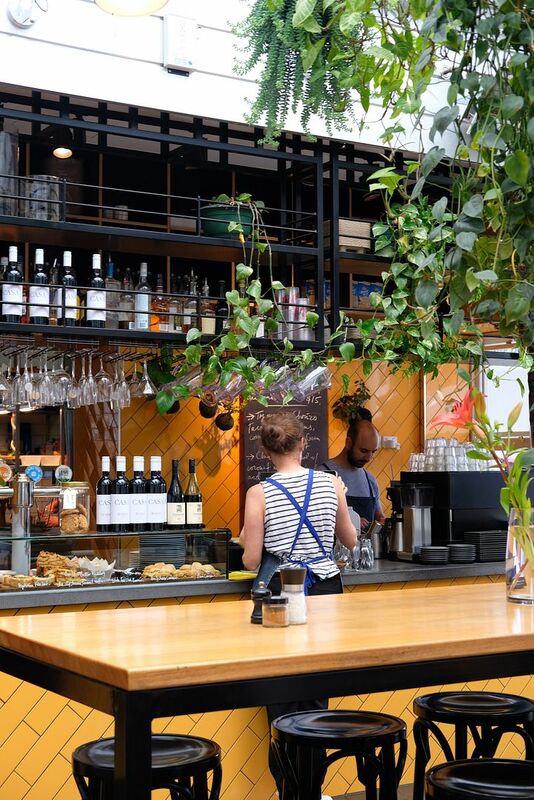 In my books, Operator25 is the best brunch spot and cafe in Melbourne's CBD. The coffee is great and the food is pretty yummy. I loved the Singaporean influences present in some of the dishes and they've one of the best renditions of eggs benedict I've ever had. Food : Pulled Pork Benedict, Kaya French Toast - great! Soft Shell Crab Soba and Grilled Salmon were alright. 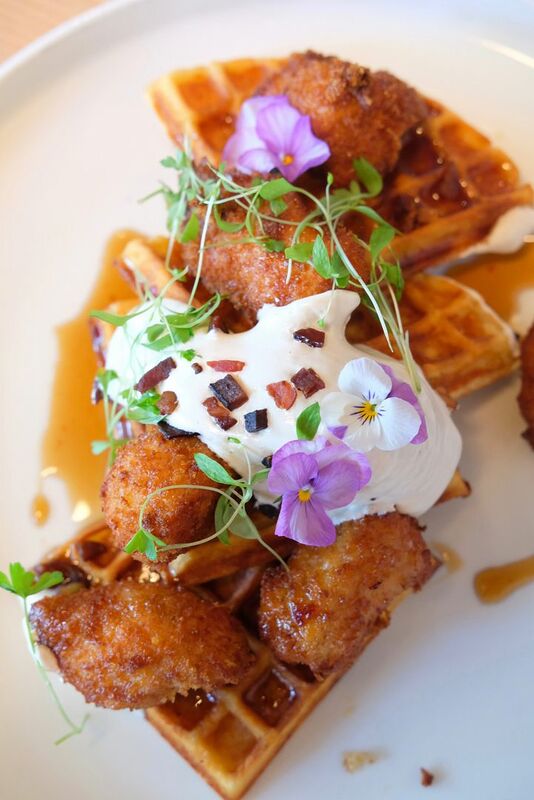 Besides serving up a mean cup of coffee, Dead Man Espresso does a lovely Chicken and Waffles. 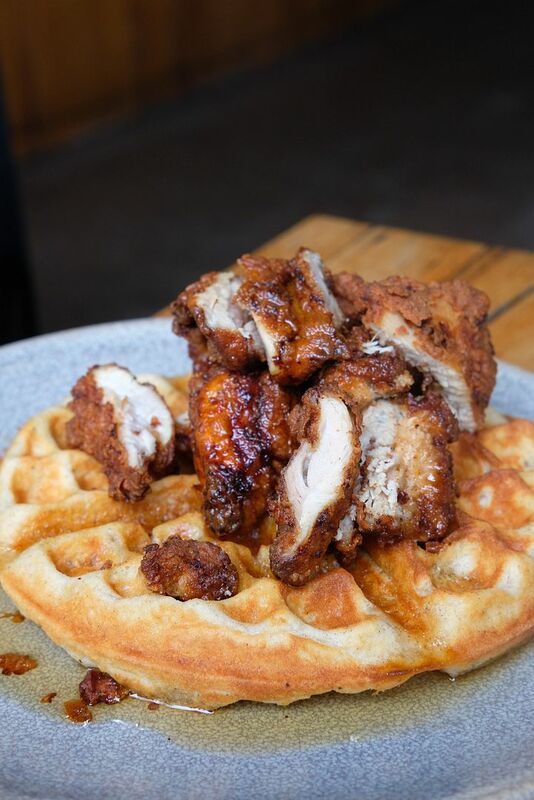 The waffle was doughy and perfumed by cinnamon, and the fried chicken was dope. I've had alot of chicken and waffles, but none had fried chicken like this. The fried chicken tasted as good as it looked. It seems like they sell out of the chicken and waffles pretty early, so make sure you pop by early. I've made 2 trips there and left empty-handed, and empty-stomached. 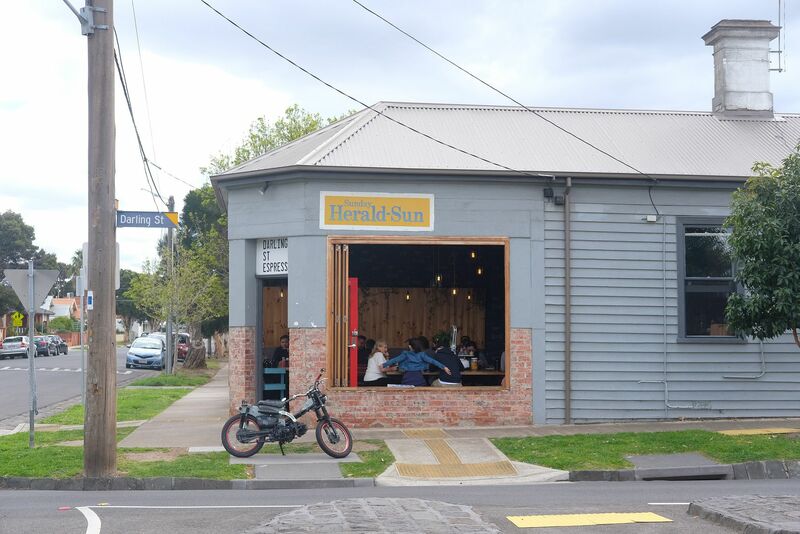 The cafe sits on a quiet corner near South Melbourne Market, and has seats indoors and outdoors. 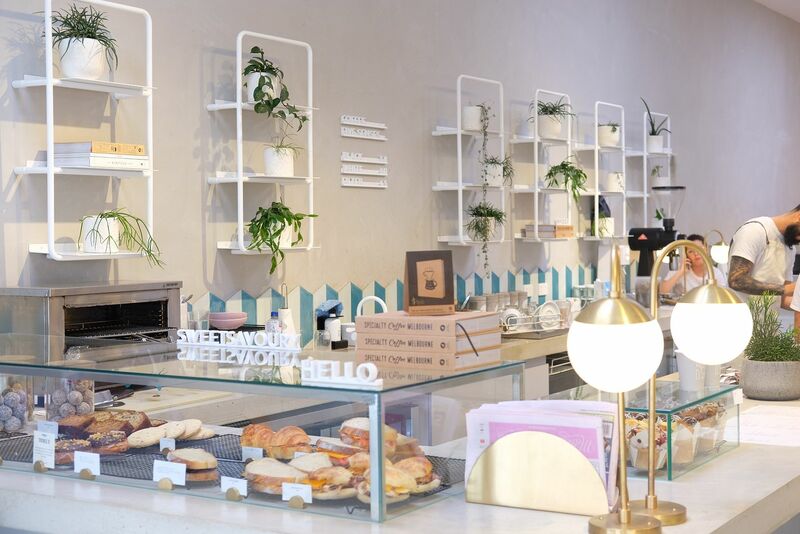 A popular cafe in Ascot Vale, No.19 dazzles with a tasteful colour scheme of white, gold, and teal. They have a variety of sandwiches and baked goods. Food : Pulled Pork Benedict - the entire dish was extremely salty, I couldn't finish it. I was really drawn to Darling Street Espresso, for some strange reason, and had to visit even though it was pretty far away from the city. 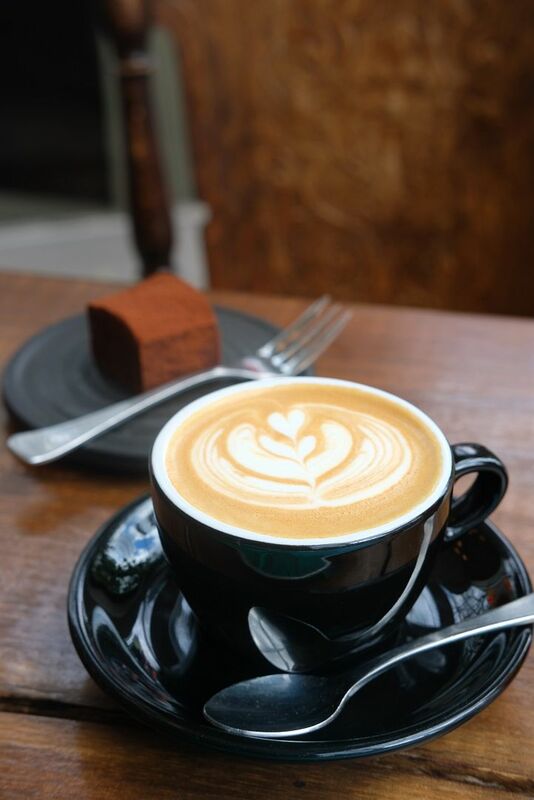 The creative menu, really friendly staff, and brilliant coffee will make your long journey here worthwhile. 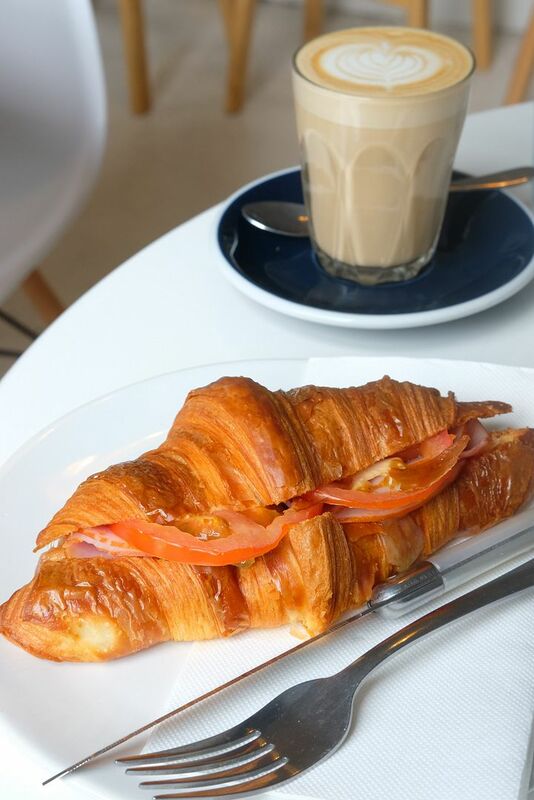 It is truly the best cafe in Moonee Ponds, and is definitely a contender for the title of Best Cafe in Melbourne. Also, this is one of the very few cafes that I had 2 cups of latte at. 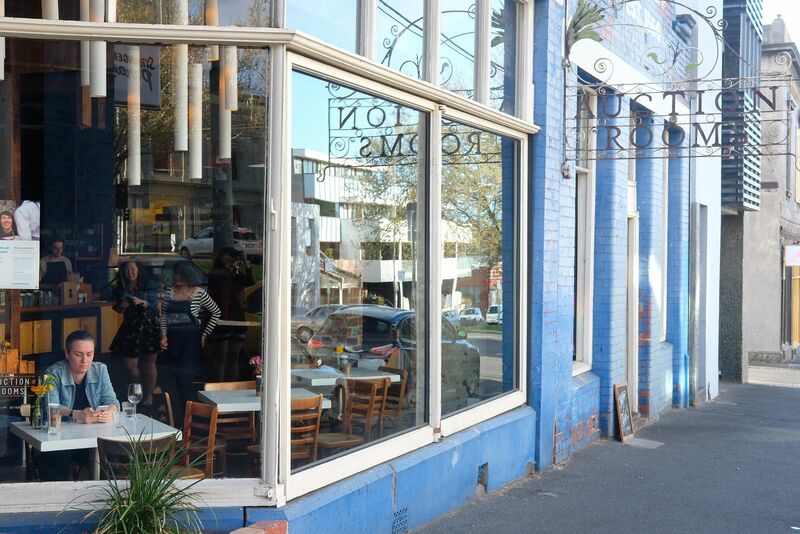 After visiting the Rose Street Market, which happens every weekend, we popped into Young Bloods for a quick drink. The cafe was really pretty, and the coffee was pretty good too. If you're looking for a pitstop after an entire afternoon of shopping, Young Bloods might just be perfect for you. This might look like an alfresco area, but it is actually an air-conditioned dining area in the cafe itself. When you first enter the cafe, you might feel like you've stepped into an underground bar of some sort. Venture beyond the "deceptive" area, and you'll come into this space that is filled with natural light. The design is simple, but charming nonetheless. The cafe was full on a weekday afternoon and people just stood at the bar table chatting over cups of coffee. There's a really nice vibe going on - it feels like that neighbourhood coffeeshop where everyone hangs out at. 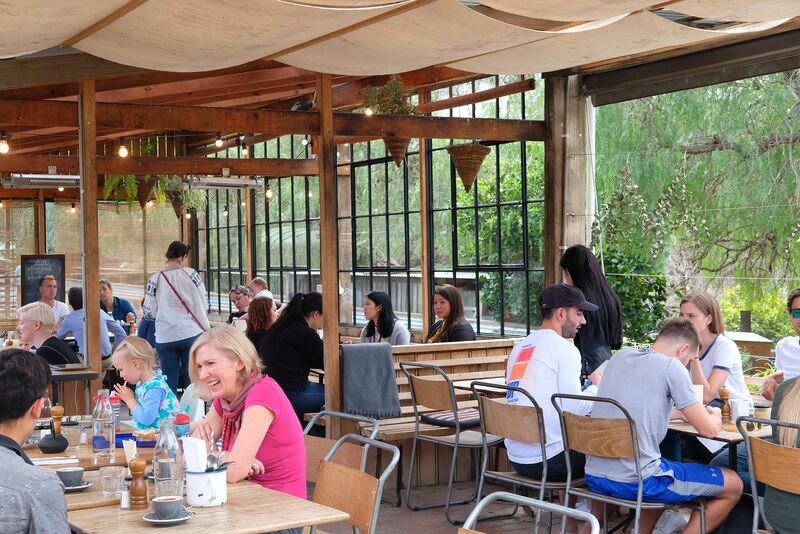 Housed in shipping containers with long window panels, Rudimentary is a cafe that values sustainability. The cafe has an adjoining garden area, if you prefer to sit outdoors. Judging from the number of people here on a weekday afternoon, it's clear to me that Rudimentary has quite a loyal following. Food : Okonomiyaki - whipped up by a chef who's been cooking okonomiyaki for three years. I spent a month in Tokyo pretty recently so the okonomiyaki can't really compare but it's still some kind of comfort food. I've noticed that cafes in Melbourne generally have unique names, and Wide Open Road is one of such cafes. The cafe rocks an industrial-chic look, and is one of those places where you can say "good vibes only". 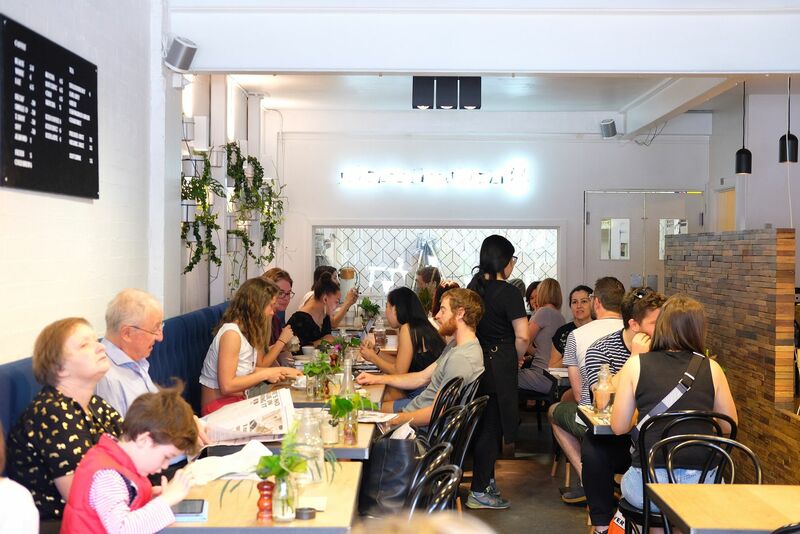 Completely packed on a Wednesday afternoon, Wide Open Road has a menu that is influenced by global flavours. 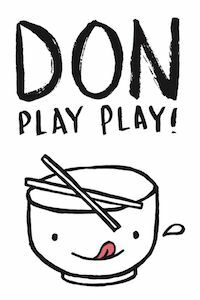 Look forward to Japanese, Korean, and even Egyptian touches in their dishes. Food : Rosemary Grilled Mushrooms, Donburi Bowl - pretty awesome fare ! The minimalist design is especially pleasing to the eyes. I love the neat and clean look that is spiced up by pops of colours from flowers, and baked goods. There's a nice alfresco area too. Going back to the corner where I first saw Queensberry Pour House... I went in and grabbed a cup of latte to warm my hands, and soul. The cafe looks like it has alot of history, and it feels like it has been around for a long time. I like how this place makes me feel - comfortable, and contented. I sat by the window, and watched people pass me by. And somehow, I had a great afternoon, even though I wasn't doing much. 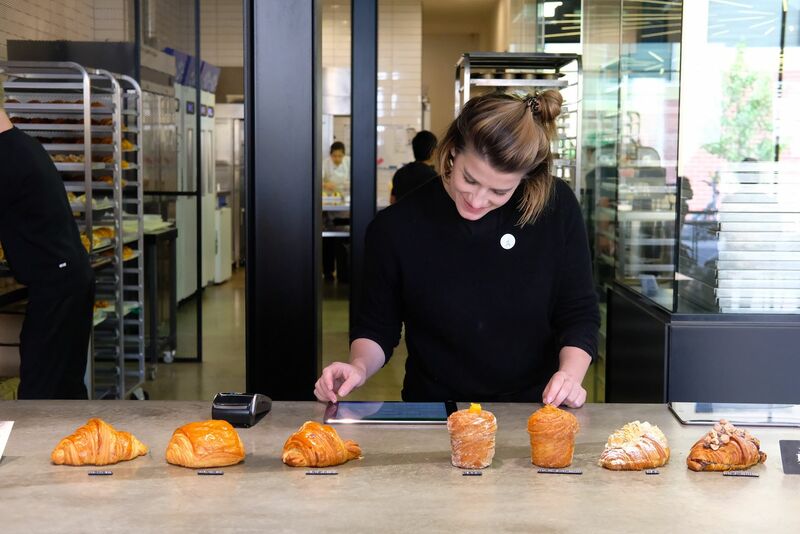 Rustica Sourdough is famous for their sourdough(of course), artisan breads, delicious brunch fare and pastries made in-house from fresh local produce. They have two other outlets - one in CBD, and one in Hawthorn. The Scrambled Chilli Eggs seem to be one of the bestsellers here! Food : Scrambled Chilli Eggs, Brioche French Toast - the food here is definitely above average! The baked goods look really yummy too. Auction Rooms is another popular cafe that was highly recommended to me by my friends. I love how exposed bricks and wood come together beautifully in this cozy space that has natural light streaming in through the tall windows. 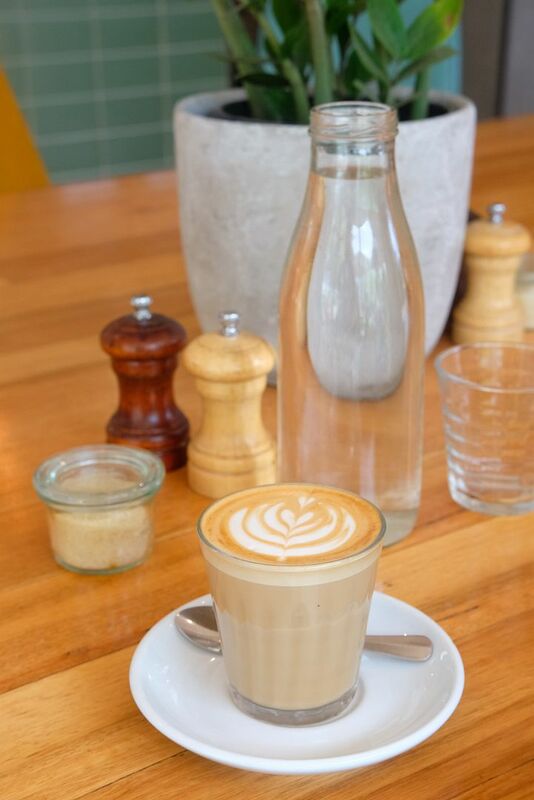 There are plenty of cafes in Melbourne, and I had more than 20 cups of latte. However, it's interesting to note that not all of them came with good latte art, or tasted good. Brother Baba Budan probably is one of the few cafes that consistently sends out awesome cups of coffee with beautiful latte art. The cafe is really small, so it gets really crowded, and you might not be able to secure a seat. However, the coffee is really good so you can always grab a cuppa to go! 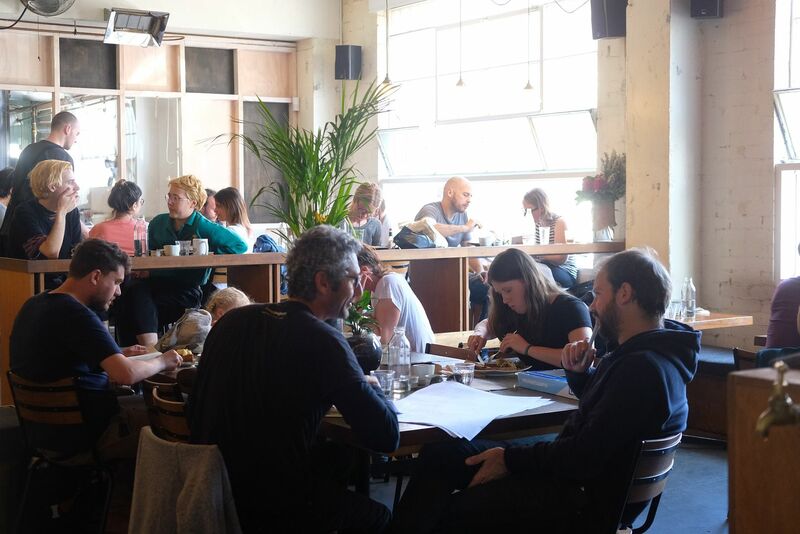 One of the biggest names in the coffee scene, ST ALi is a purveyor of excellent coffee. 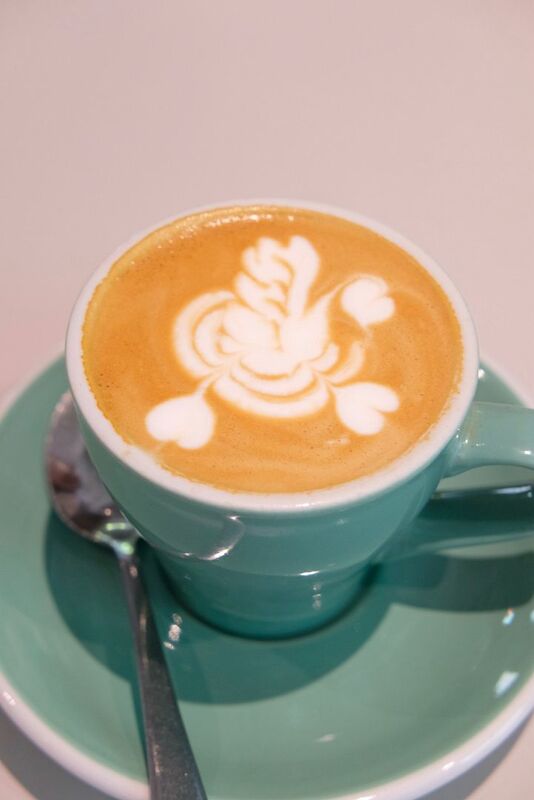 Their coffee beans are widely used in Melbourne. I've been to this industrial-chic cafe 4 times, and one of the key reasons is because they open till 6pm. It's really rare to find awesome cafes that open past 4pm here! Food : Pancakes - mediocre. I've also tried coffee from Manchester Press, Patricia, Industry Beans, Clement, Higher Ground, and Lune Croissanterie. For a Nylon coffee-lover, the coffee at these places did not fare as well as the coffee at the other 19 cafes listed above. I had the house blend at Industry Beans and the colour of the coffee was super dark. I knew I wasn't going to like it the moment I saw it. Truly, it was bitter and acidic. It was actually the worst cup of coffee that I had in Melbourne. Interestingly, I loved the coffee at Darling Street Espresso, which is apparently brewed from beans from Industry Beans. Coffee is extremely subjective, as with food. Some people like it sour, or bitter, but I prefer mine otherwise. There are various factors that go into coffee-making. When I had my cafe for 2 years, I made coffee almost everyday using a La Marzocco. I know that the type of coffee machine, type of beans used, and the barista, all affect the cup of coffee that you are crafting. Hence, the coffee at a cafe might not always be consistent, largely due to the barista and the way he works (i.e : how hard he tamps the powder, how long he runs the shots, how he steams the milk). So, don't be surprised if the coffee at a cafe tastes different on separate visits! I'll be back for more coffee, Melbourne! Komeyui - Best Japanese Restaurant in Melbourne?